I do not even know where to begin! Time and time again I have gone to a salon to get my hair dyed and the second I get into the car, I start to cry. 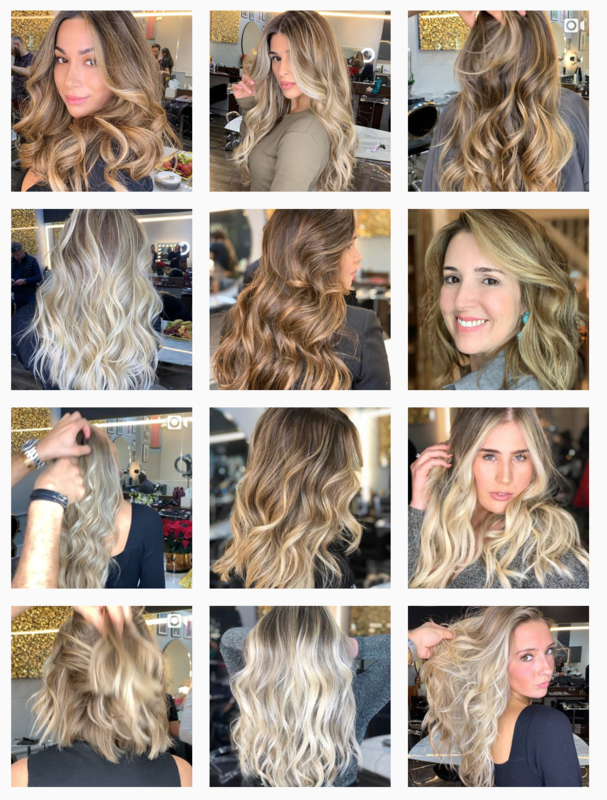 With social media, it becomes very easy to see a hair stylist’s work but since every person’s hair is unique, there is no way of being 100% sure. After my experiences, my mother took it upon herself to fix the damages and would research celebrity hair artists and their techniques on how to achieve my desired looks. So for the past 5 years I have only let my mom touch my hair with dyes… until last week. One day, my mother came across Bernardo’s beautiful work on Instagram (CLICK HERE). Seeing that I was traveling back and forth to London to visit Ignacio, she pushed me to go and I did! Bernardo was beyond quick in answering my Instagram DM. On Wednesday morning, I sent him a selfie and he quoted me and put me in touch with his personal assistant to squeeze me in to his busy schedule. I landed in London on Friday at 1 P.M. and was sitting at his chair at 3 P.M. The salon itself was pristine: clean, modern and chic. I was immediately assisted. The team was so welcoming! They took my coat, offered me coffee/tea/cake and started working with me right away. I believe that artists know their craft and hair stylists are no different. 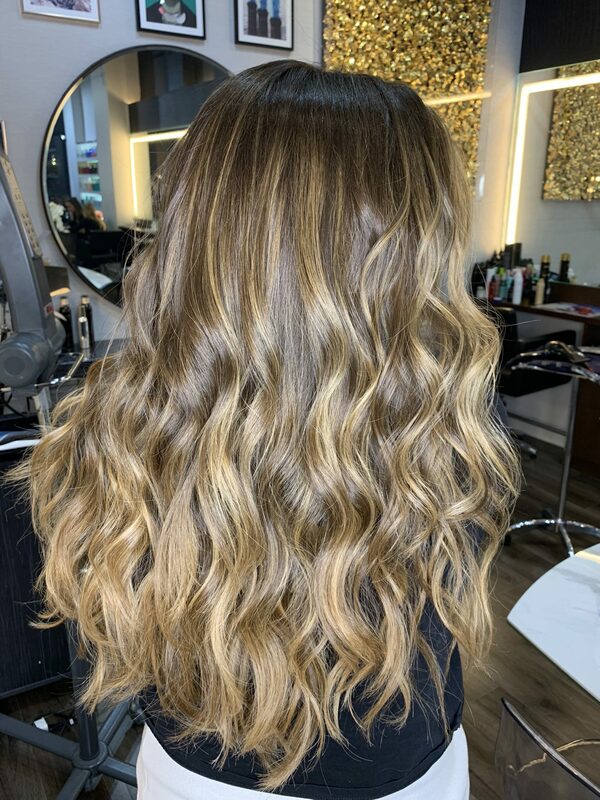 So when Bernardo asked me what I wanted, I showed him an image of inspiration (a caramel balayage) but truly let him take charge. For someone who is super anxious, I felt a sense of calmness in the chair. He clearly knew what he was doing. Bernardo was overall amazing! He has so much passion and it truly resonated. I was not the only one in the salon yet he was vigilant of every single client the entire time. It was as if he had an extra set of eyes per head. He spoke so highly of his team, something that I have learned to appreciate now that I work full time in an office. My appointment started at 3 P.M. 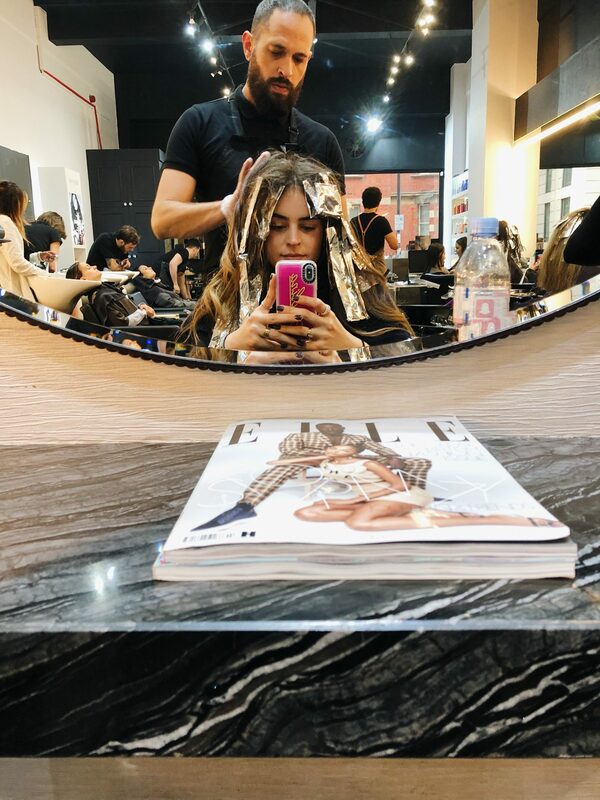 I got my hair dyed, toned, treated with Olaplex, and cut and was out of the salon by 7:20 P.M., just in time for dinner with Ignacio. During these four hours I saw woman after woman leave with smiles on their faces and beautiful manes. For anyone contemplating getting their hair done by Bernardo and his team, do not hesitate! This was my experience and I couldn’t recommend him more. He is a beyond talented hair stylist filled with such amazing energy. For all my Miami girls, he is scheduled to come in March, so follow him on Instagram for more updates! He travels around the world so message him (he is super good about responding) and see if he is coming anywhere near you! Next Post Valentine’s Day Gift Guide: Be My Valentine?